Look for coupon discounts and get registered for pre-arranged preventative maintenance program discounts. Take advantage of our multi-tank discount if you have more than one tank. Coordinate pumping with your neighbors to take advantage of our Neighborhood Discount Plan. Save big! Have your tank lid uncovered –saves in digging charges. Pump your tank every 2-4 years. Call before you have problems. An outside cleanout is a pipe access that is installed in your septic tank line as it leaves your house (usually within 3’ of the house foundation). This cleanout allows the septic line to be cleaned from the outside thereby avoiding making a very unsanitary mess in your basement. Having an outside cleanout access will save you hundreds of dollars over the years when you need your line cleaned out. 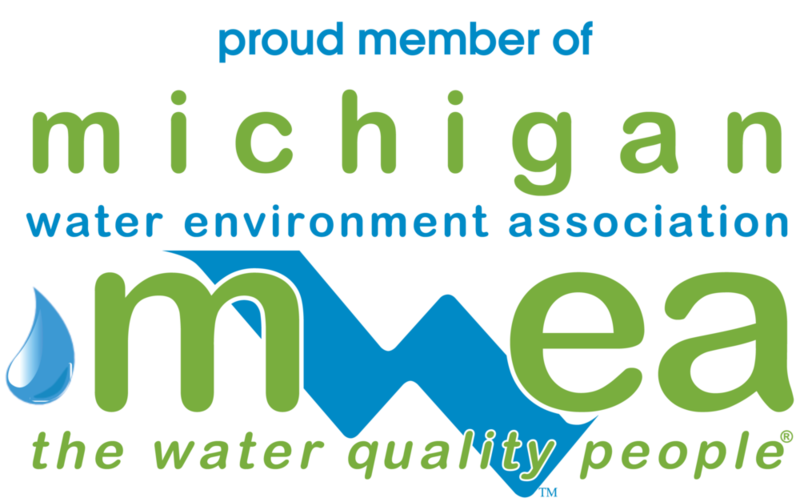 Effluent filters are a recent innovation designed to increase the life expectancy of your septic system. Effluent filters are designed screen out and prevent heavier materials such as sludge or scum from escaping your septic tank and exiting into your drainfield where it would be sure to clog your system requiring a costly repair or replacement. The filter installs at the final outlet of the tank where the original baffle was installed. We remove the baffle and install the tubular effluent filter which serves as a baffle and filter. The filter cartridge can be removed and serviced when the tank is pumped or anytime required. Cleaning of the filter requires simple removal, washing with a garden house and reinserting the filter. We offer a lifetime guarantee on all effluent filters under our “Good Money Guarantee”. Eliminates the all-but-certain weakening of the concrete lid being removed and replaced every time the tank is pumped or inspected. Eliminates need to locate the tank when servicing. Eliminates the possibility of the concrete cracking and breaking and accidents from happening. Allows for very quick tank inspection to assess baffle and drainfield inspection. As codes are updated , risers are being required. Riser lids can be secured with locks (depending upon lid style). Pumping during an emergency is faster. 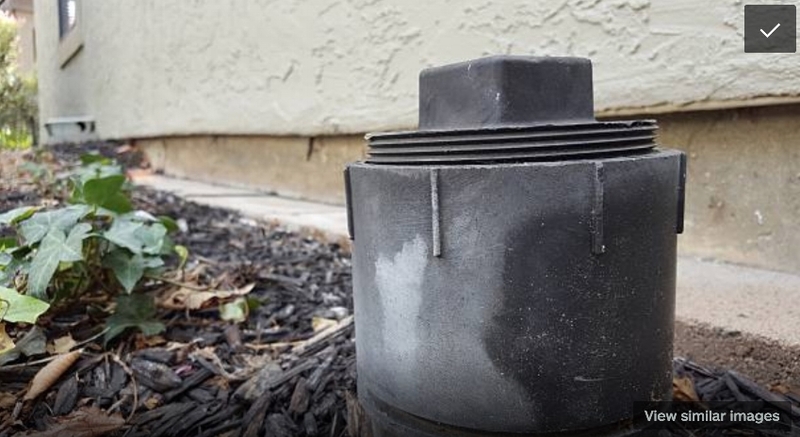 The riser and lid may eliminate a messy back up in your home by allowing septage a relief destination when the system is riding under pressure. Much easier access if emergency pumping is required in winter months. SRL-10x Reactivation Bacteria is a septic system biological enhancement. We sell and offer GPS SRL-10x with every single tank we pump. Every time your septic tank or grease trap is pumped you should add this extraordinary biological product to your system for greatly improved performance and increased system longevity. SRL-10x was developed exclusively for us by the foremost probiotics laboratory in the U.S. The unique partnership that we enjoy with them allowed us to specify performance criteria and they formulated this “designer bacteria and enzyme package” to quickly and efficiently breakdown any human waste as well as industries fats oils and greases (FOG). It is far more powerful than any other additive available on the market but several hundredfold. It is the only product of its type and formulation. We’re so confident in it’s performance it is serves as the cornerstone of our “Good Money Guarantee”. We can show you a variety of tank lids which can save you the price of replacing the entire tank. 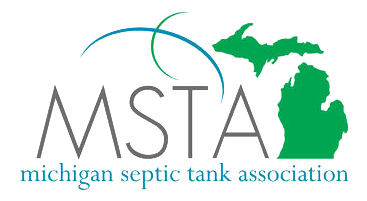 If you do not know where your septic tank is located, we can use a specially developed radio transmitter and receiver that allows us to pinpoint exactly where your tank or line is located. We are accurate to within an inch! That accuracy saves time and money in prodding and digging costs. We have extra hoses to avoid driving onto your property. We can reach tanks that are in difficult places by attaching extra lengths! 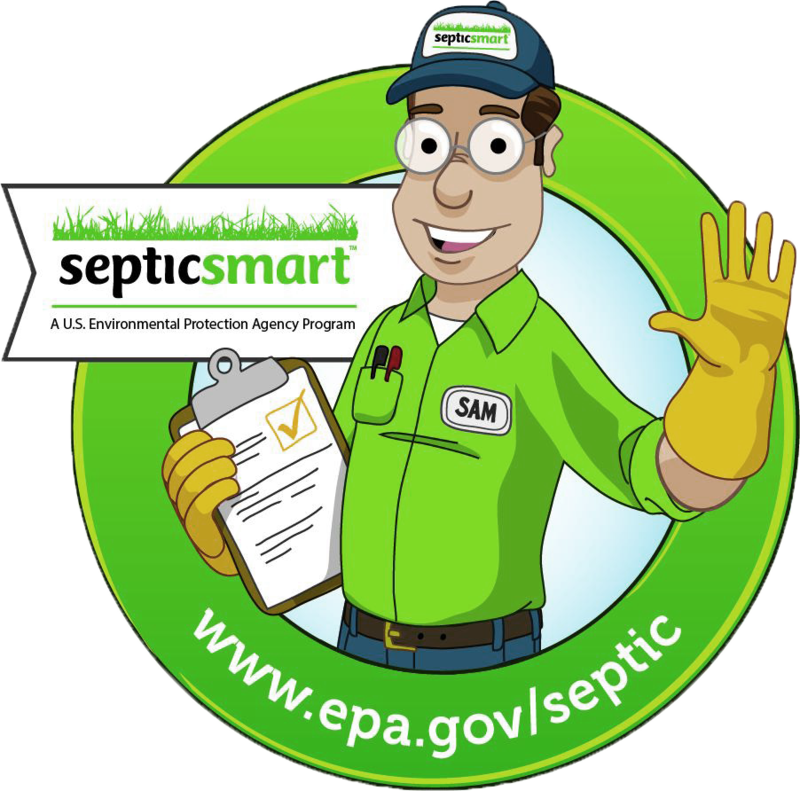 Most septic service companies only pump tanks, but don't clean drains. 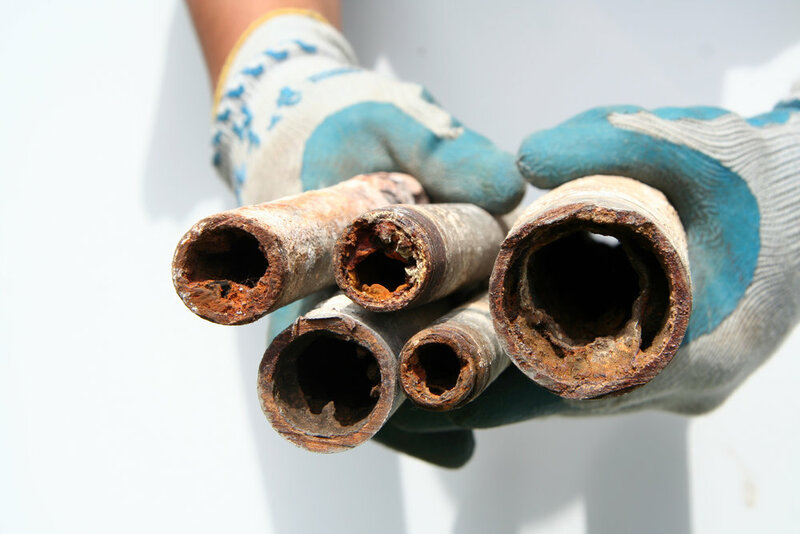 This can be a problem if the line is full of roots, grease, or soap build-up. We have commercial high-speed drain cleaning machines designed to open any stoppage. We use high-pressured jetting equipment and de-rooting machines to open any stoppage there might be in your line.